We pride ourselves on our quality, speed of service and competitive pricing. We can supply and embroider a wide range of polo shirts, fleeces, sweatshirts, T-shirts, caps, work shirts, as well as a large selection of corporate, promotional and work wear including Hi-Vis jackets. 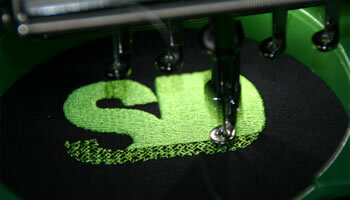 If you wish we can embroider your garments or ours. Our aim is to meet your specific requirements be they large or small, whether you are a large company or a small business or club. Either way we will project your name or logo to reflect your enterprise in the best possible way. Our prime aim is to ensure your business is seen by others as you already see it. Be noticed, get your work garments embroidered, make a statement. 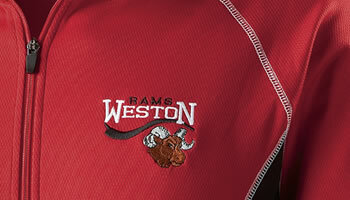 Whether it’s a sweatshirt or football shirt, we can embroider anything. We can supply all kidswear, schoolwear, dance and club embroidery. 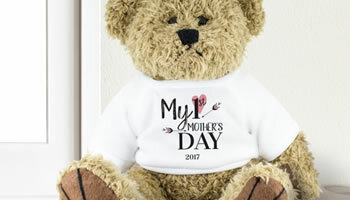 Gifts for birthdays, christenings and weddings, towels and more. Our sister company, SCHOOL TIME can provide all your school uniform, ballet, cubs and scout wear as well as school bags, backpacks and the like. We also offer a printing service should you prefer. There is an initial cost to set up a logo. After that, prices are dependent on the stitch count of a design. We will create one garment for approval. Following approval, your order will be completed fast, accurately and to your complete satisfaction. Please call them on 01634 831684 for more information.